Fr. 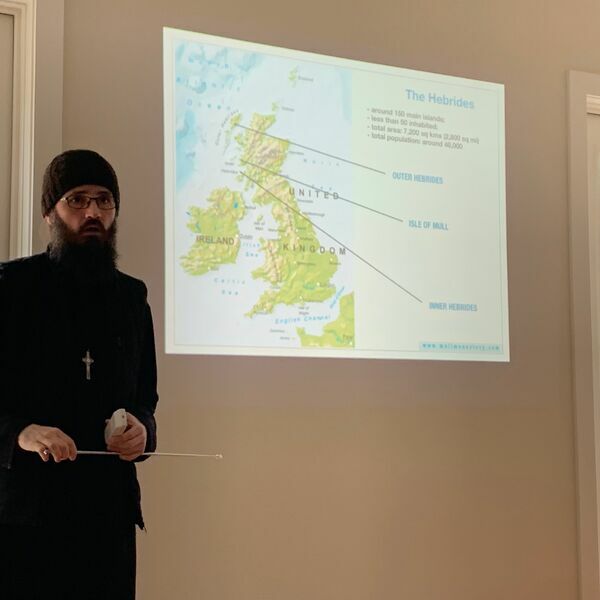 Seraphim Aldea gives a presentation on his work establishing the Mull Monastery, the first Orthodox Monastery in the Celtic Isles of Scotland in a thousand years & the saints of the Celtic Isles. If you would like to support Fr. Seraphim's work please donate by visiting www.mullmonastery.com.